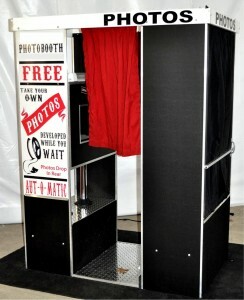 Kentuckiana’s Largest Selection of Photo Booth Options! 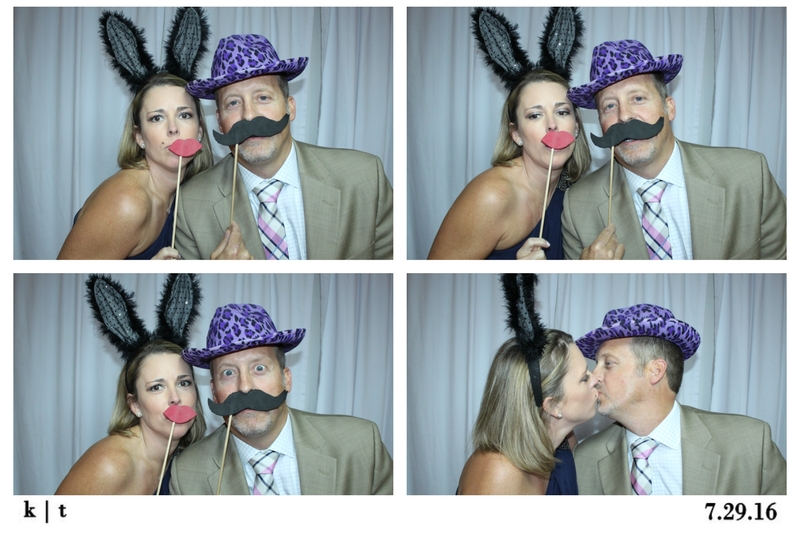 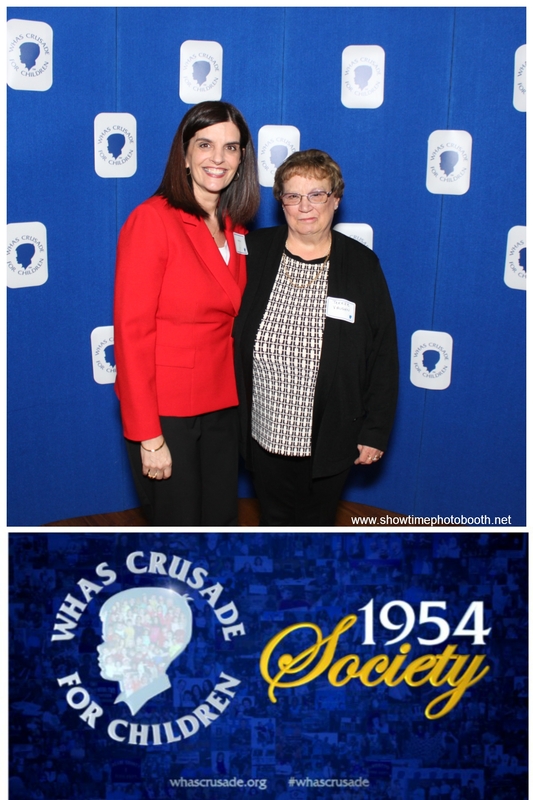 Welcome to Showtime Photo Booth! 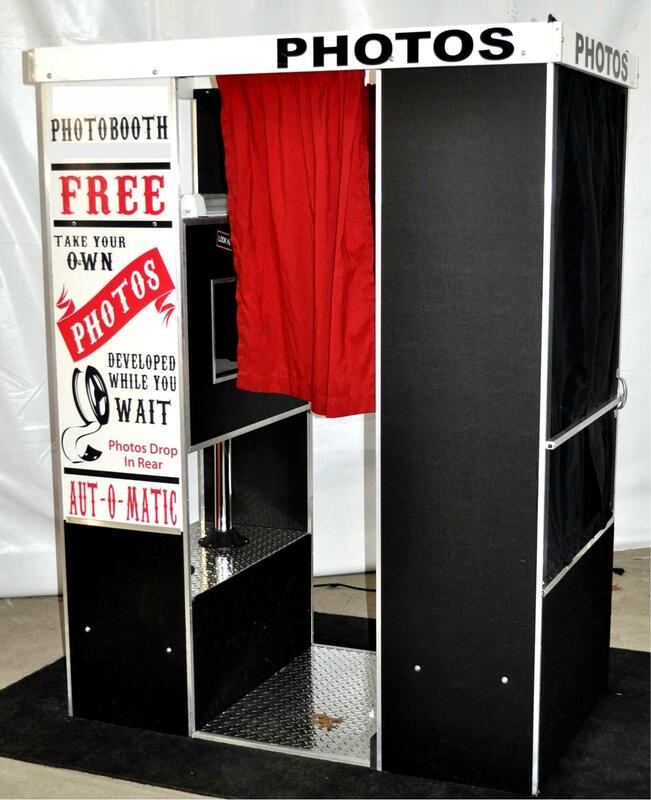 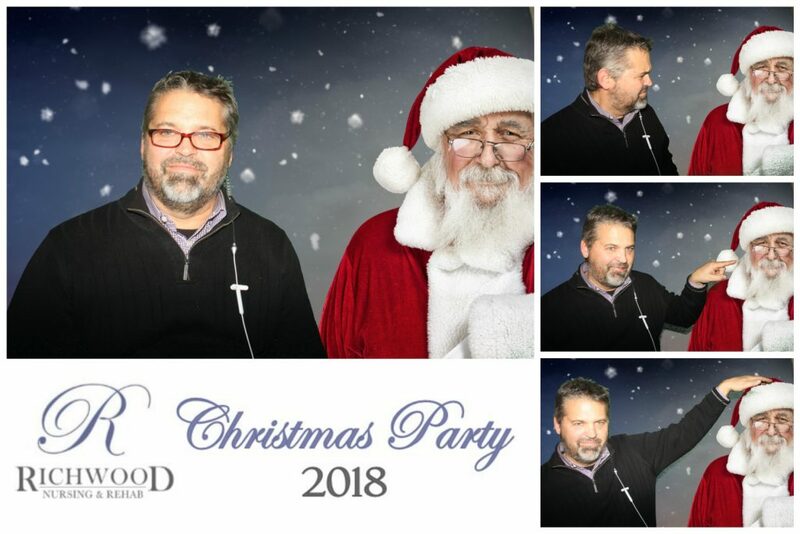 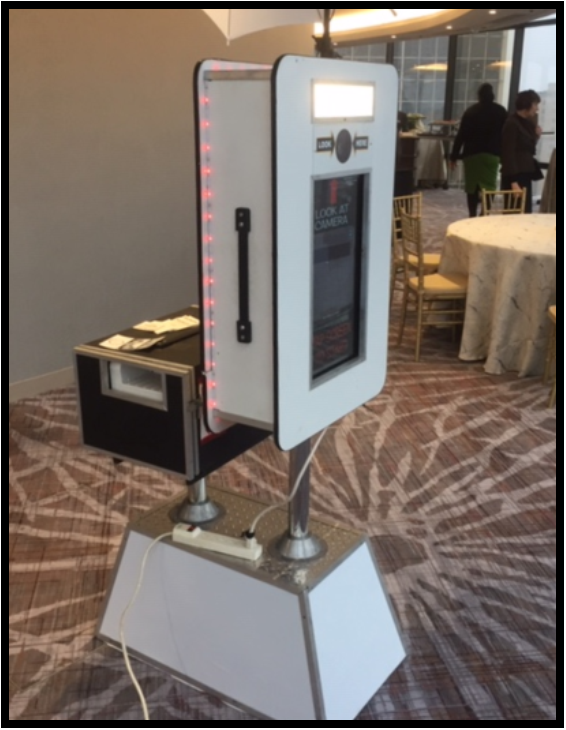 America's #1 choice for photo booth fun. 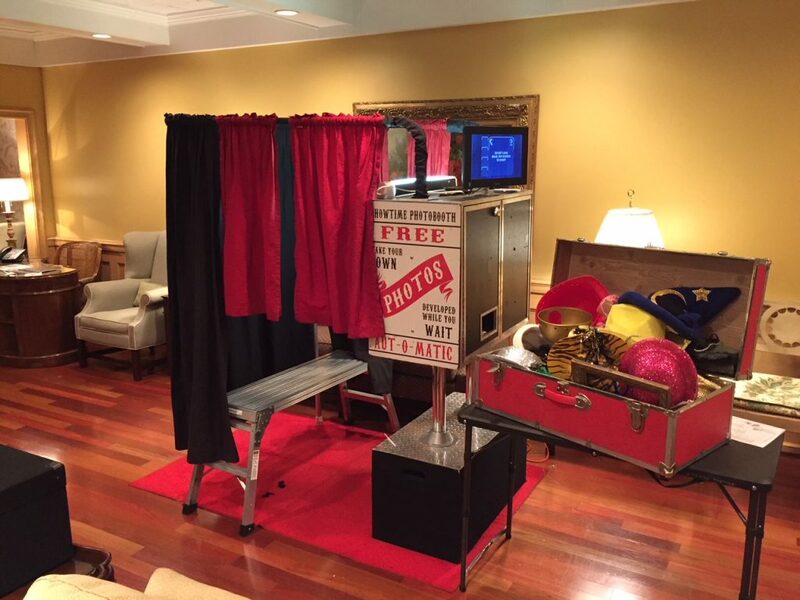 Now offering services to Kentucky, Ohio, Indiana, and Tennessee including Louisville, Lexington, Northern Kentucky, Memphis, and Cincinnati. 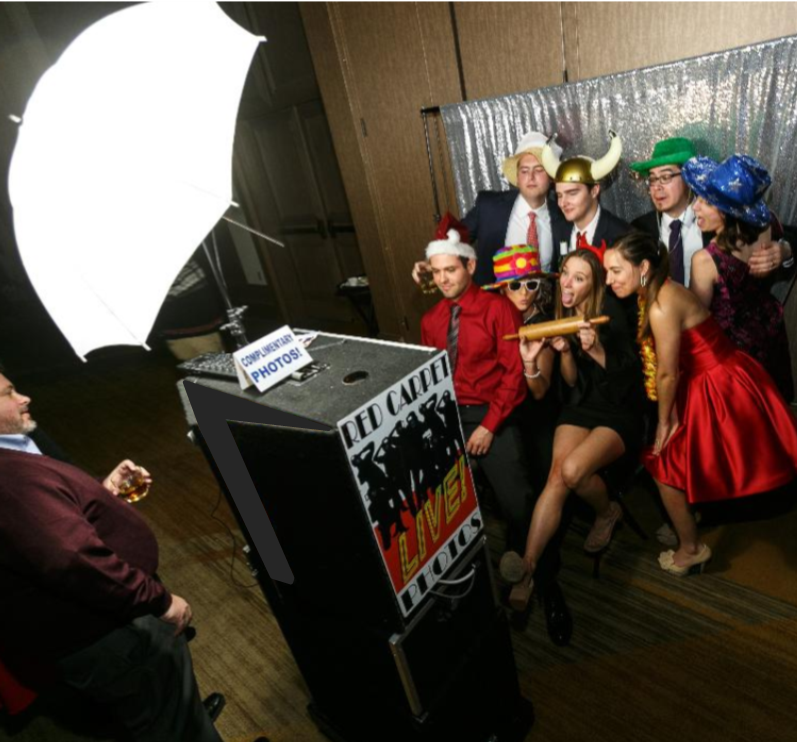 At Showtime we proudly offer some of the most competitive rates anywhere and service tailored for any event.